Gaffa tape is the choice of professionals. It is available in black, grey and white for the most common purposes. But the colors red, green, yellow and blue are also available These tapes can be used to mark certain areas or to easily identify certain groups of cables for audio or light purposes. 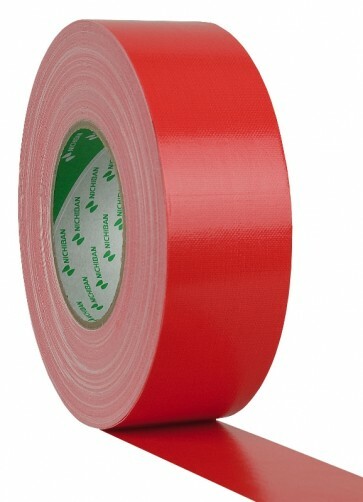 High quality tape with a high consistency, easy to tear and perfect to handle.